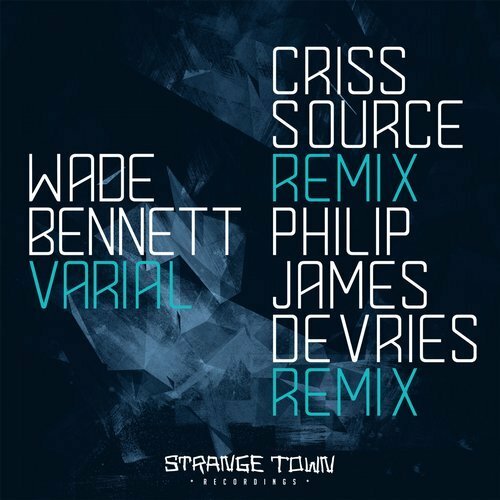 To kick off 2017 I remixed UK-based producer Wade Bennett’s track “Varial” which was released via Montreal’s Strange Town Recordings. I reworked Wade’s original track – a heavy work of chugging, analog techno – into a slower and lengthier mix that builds onto itself until reaching its peak about three quarters of the way through the track. I used many of Wade’s original pads and synths in my remix but I also added a variety of my own sounds and melodies, including a few takes of my own vocal samples which are audible in the latter half of the remix. Read the full review of this release over at Change-Underground.